I can’t believe it’s already almost Memorial Day! I’m definitely not complaining though. I have been so excited to see summer come after this terrible, cold winter we just had. I am totally ready for picnics, games, and other outside activities. It’s time to grab some ideas on what to make for the first picnic of the year finally! 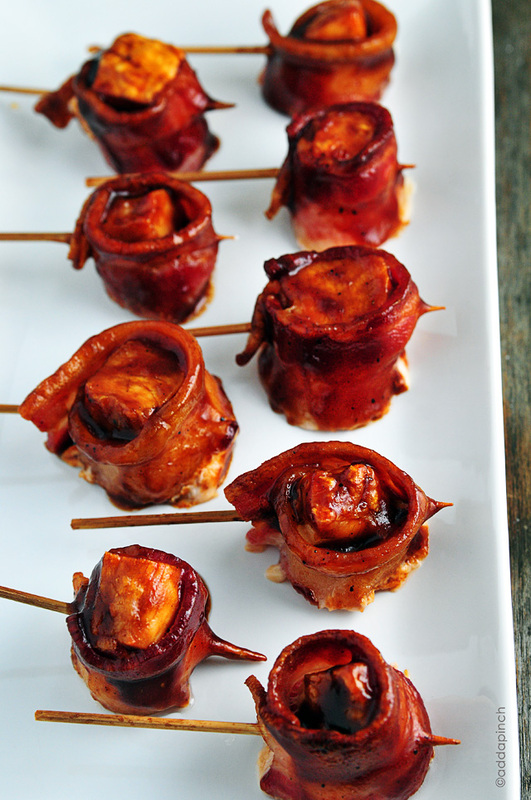 What better way to kick off the summer than to try something new for your Memorial Day picnic this year! We all get just a little bored with the same things that we always make for family get togethers. This Memorial Day my family decided we were gonna keep everything traditional – hot dogs, hamburgers, the works; therefore, I decided to collect some recipes of some of the more traditional recipes but with some twists to spice things up this year. Enjoy! 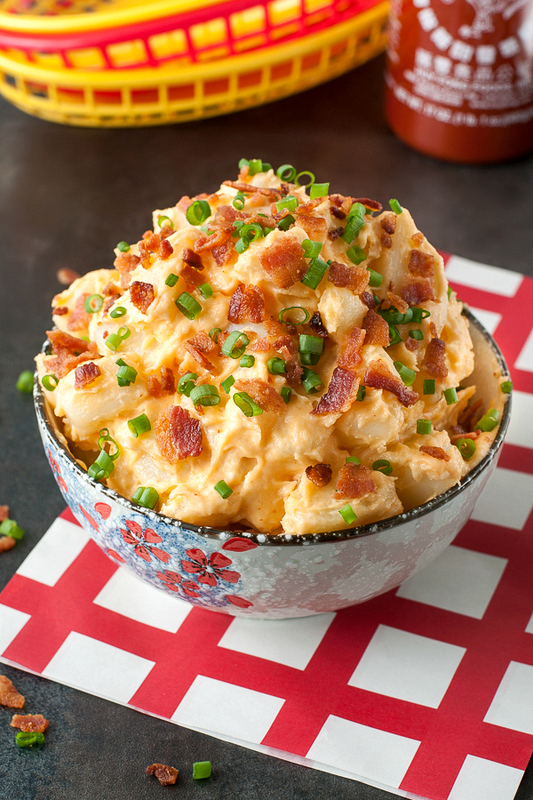 Macaroni & cheese seems to be a summer potluck staple. Whether it be baked or in a crock pot. Here is a new twist on mac & cheese! Mini bites! Yummy yummy. 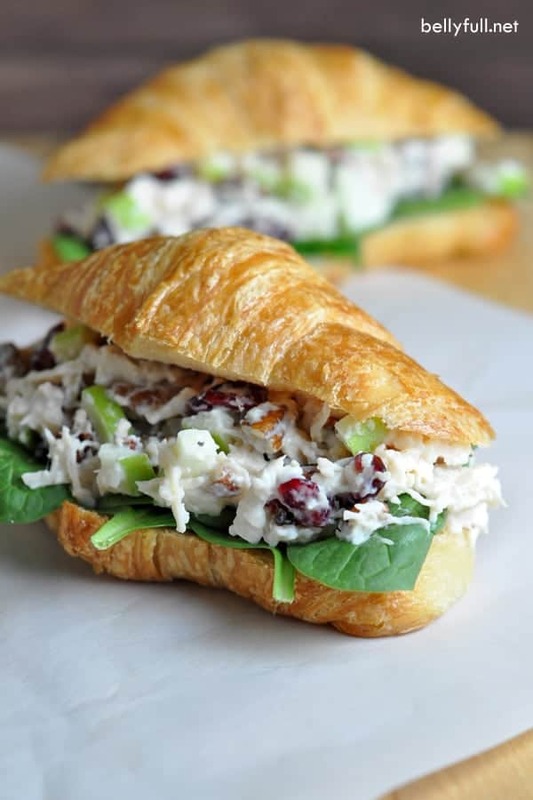 Chicken salad is a great idea to bring to a summer potluck. It doesn’t require slaving over a hot stove in this already hot weather and it’s easy to eat. Win-win! I don’t know about you guys but I am super picky about what fruits I like to eat because I LOVE sweets; therefore, my fruits need to be sweet. This fruit salad combines all of my favorite fruits in one and it’s super easy! I have no idea why but I am OBSESSED with anything Cannoli. This just makes my mouth water looking at it. I know my step-mother, being Italian, would definitely appreciate this at our Memorial Day picnic this year. 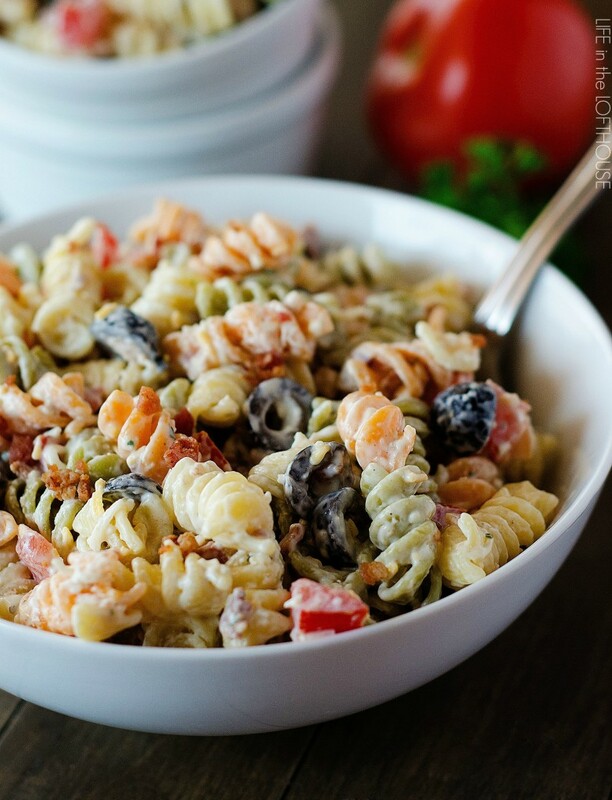 Pasta salad is a must have for all summer picnics. It’s cold, delicious, and simple to make. Why not try this recipe this Memorial Day? This would be a nice change for my family picnic. Generally, we stick to soda and water. 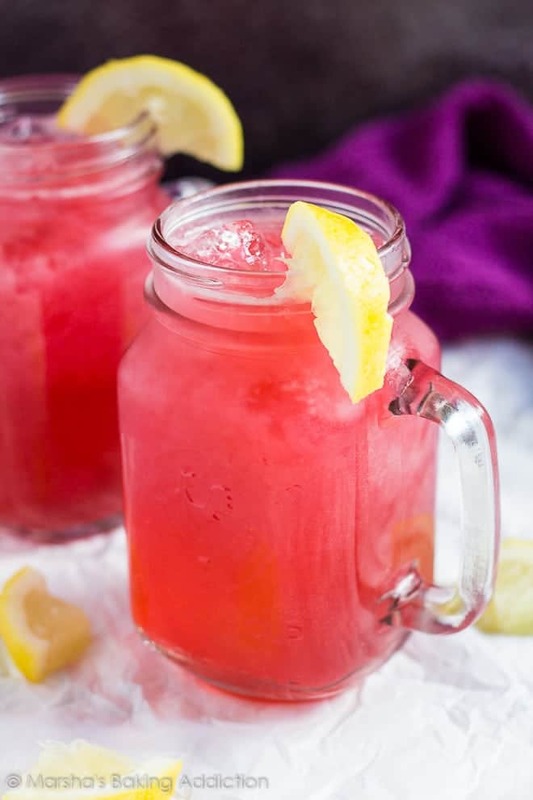 Raspberry lemonade just sounds so refreshing right now. Maybe that’s because it’s 70+ outside, the sun is shining, and I’m longing to be anywhere but inside right now. What a magnificent combination. Who ever thought of this originally needs a medal because these are just amazing lol. A nice little quirk for this Memorial Day picnic! 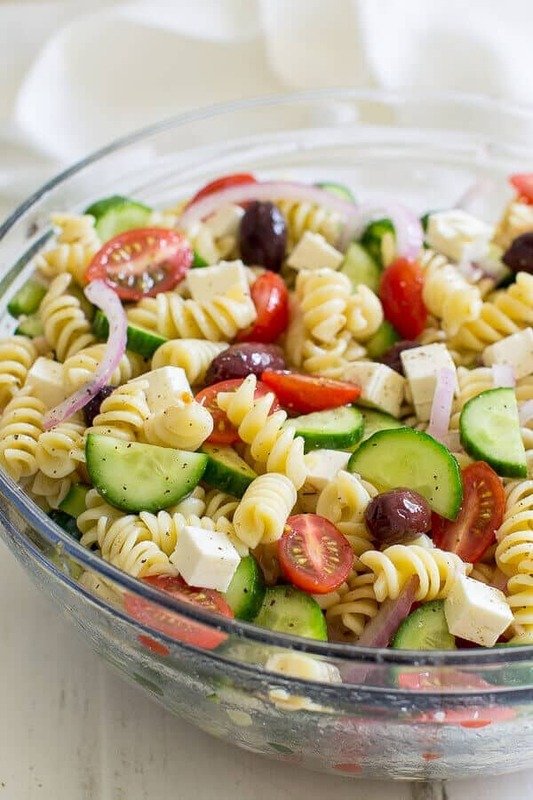 Okay, to be honest, I am not actually a fan of pasta salad but this looks absolutely delicious. It also helps that it has two of my favorite foods – ranch and bacon. I might actually make this sometime this summer. Seriously, you cannot have a summer picnic without baked beans. Don’t ask me why. It’s a traditional picnic dish especially for Memorial Day. I think I’m beginning to have a theme here – bacon – lol. This potato salad seems appealing and intriguing. Definitely something you should try at your next family picnic. 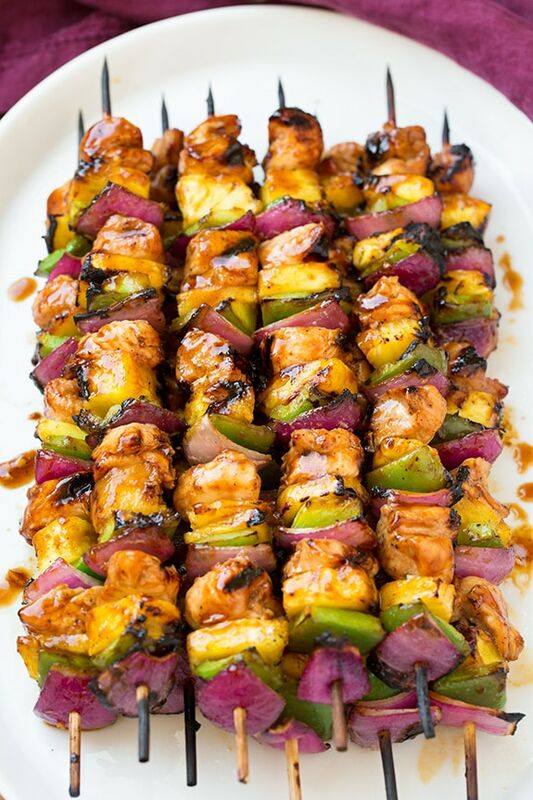 Kebabs can be a fun way to spice up your picnic and these just look amazing. 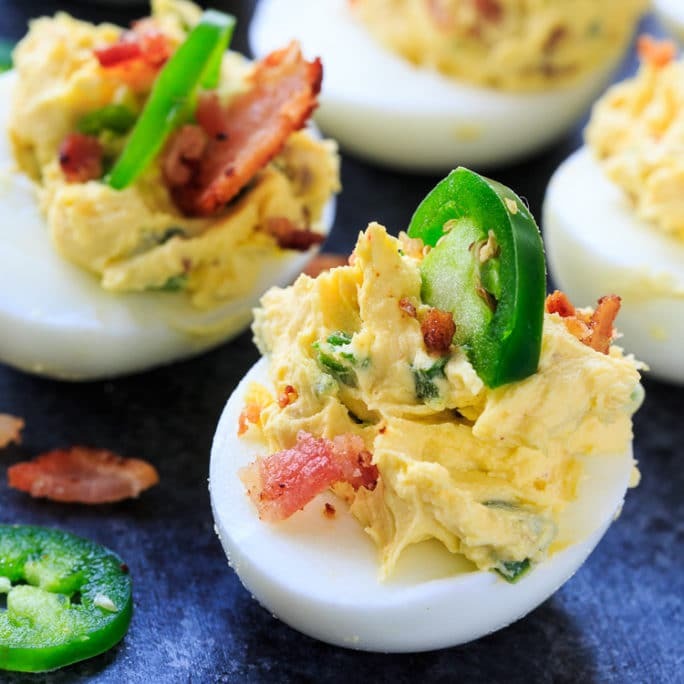 Deviled eggs are kind of blahh. But adding these few ingredients could definitely make things a little more interesting!